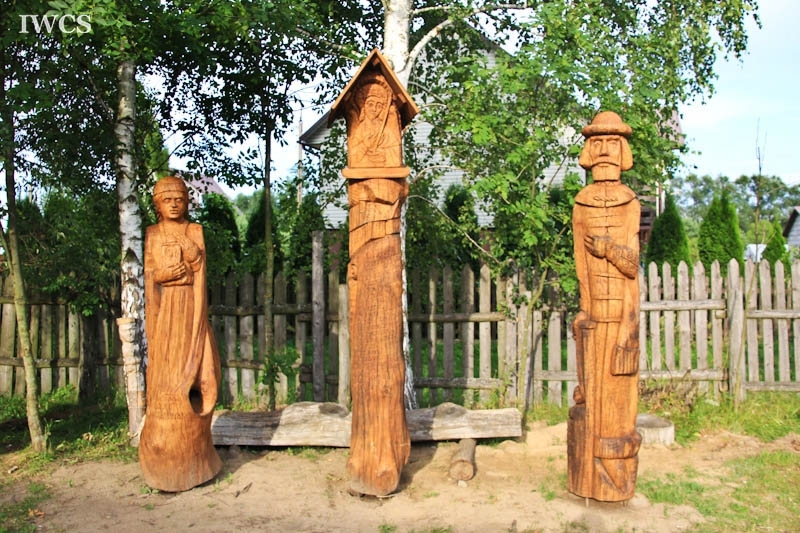 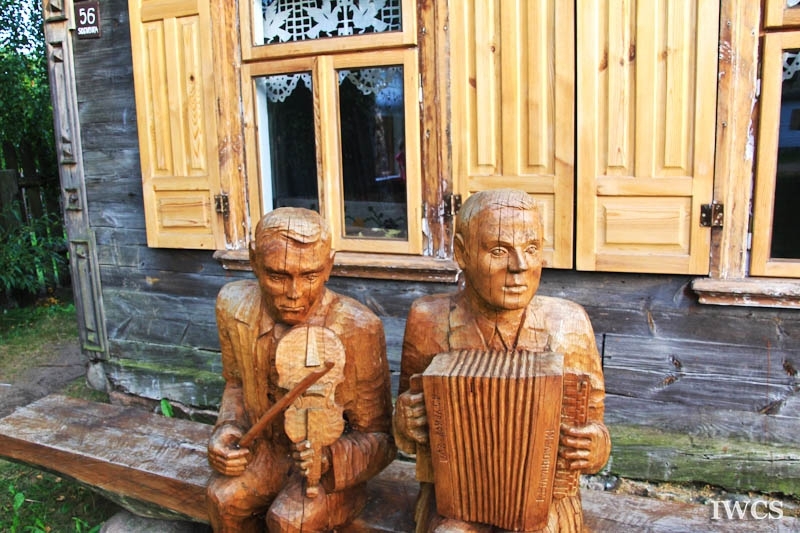 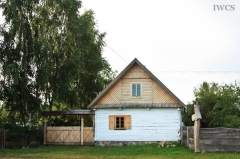 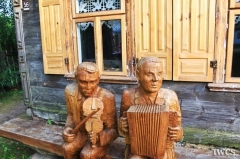 A private museum, located in a small village STUDZIWODY adjacent to the border between Poland and Belarus, is run by a Russian-origin Polish man, DOROTESZ FIONIK, who is enthusiastic about reviving the local tradition of his clan and soon expanding to the Belarusian culture revival. 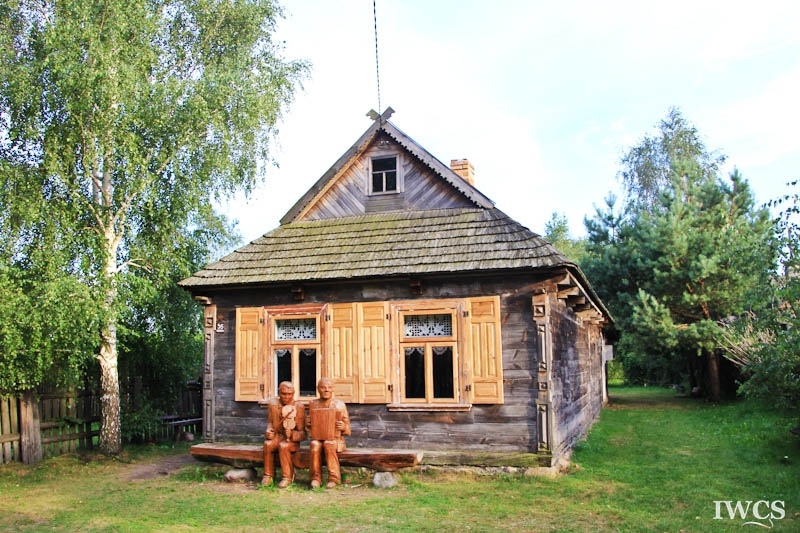 Half of his own wooden house has been turned into a museum displaying tools and appliances of the old days. 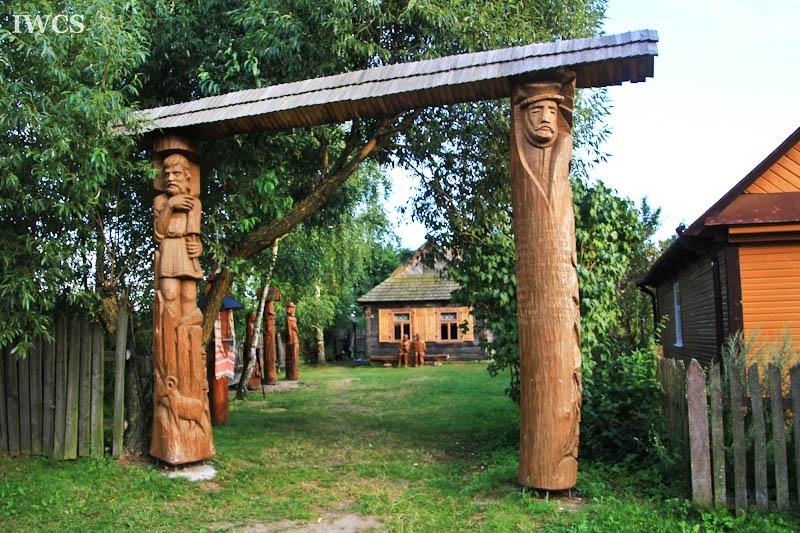 He has then bought another wooden city house and placed it just across the dirt road as his second collection for the museum. 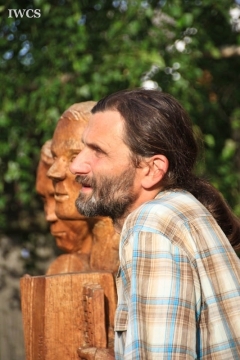 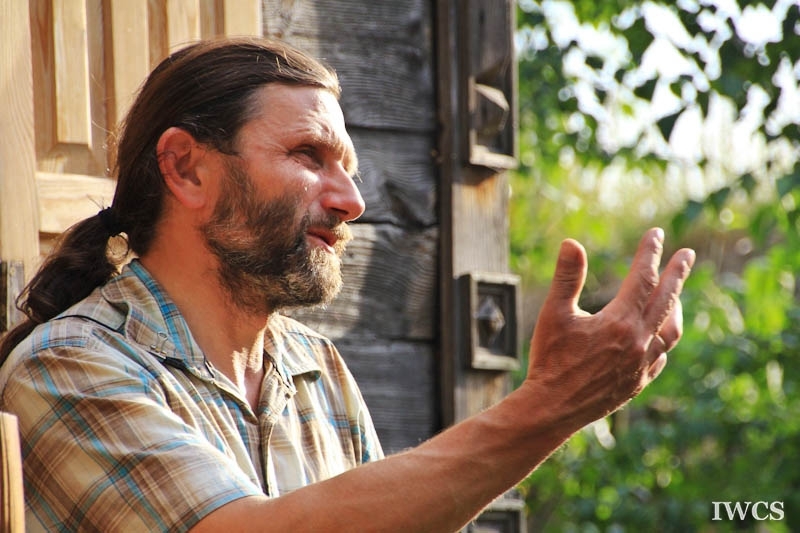 He strives to keep and revive Belarusian rituals, traditions and language by holding Belarusian festivals with people who are passionate about their own culture.